Sales of new Passenger Cars are up a massive 25% year-on-year in August to 51,611 registrations, bringing the year-to-date total to 399,429 units, up 21% on 2012. With Light Commercial Vehicles added, the Turkish market stands at 65,043 units in August and 518,382 year-to-date. For the 2nd time in the last 5 months, the Renault Symbol is the most popular model in Turkey thanks to 2,791 sales and 4.3%, that’s only 19 more than the Fiat Linea, #2 at 2,772 units but still #1 year-to-date by far with 24,919 sales and 4.8% vs. 17,985 and 3.5% for the Symbol. The VW Polo and Opel Corsa also shine, both up 10 spots on July to #3 and #4 respectively. 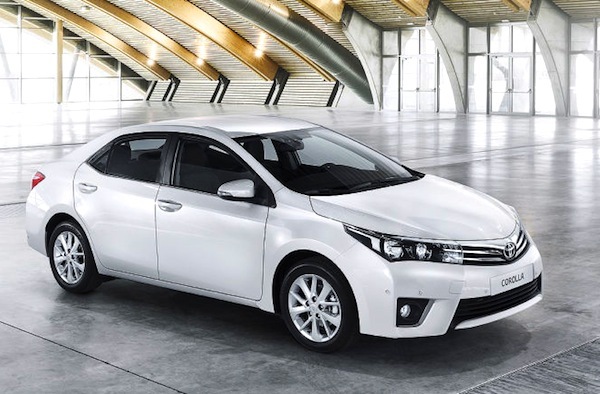 The new generation Toyota Corolla is receiving a very warm welcome in Turkey where it is produced. After finding its way back inside the Top 10 last month, it is up a further 4 spots to rank 5th in August with 1,906 sales and 2.9% vs. 1.6% and #18 year-to-date. Other great performers this month include the VW Jetta up 9 spots to #8, the Dacia Lodgy breaking into the Turkish Top 30 for the first time at #30, the Fiat 500L breaking into the Top 50 for the first time at #45, the Renault Captur up 9 to #46, Mercedes CLA down 13 to a still very reasonable #50, the Seat Toledo up 29 to #62 and the Peugeot 2008 making its very first appearance in the Turkish sales charts at #93. Full August 2013 Top 275 All-models and Top 43 All-brands Ranking Tables below. 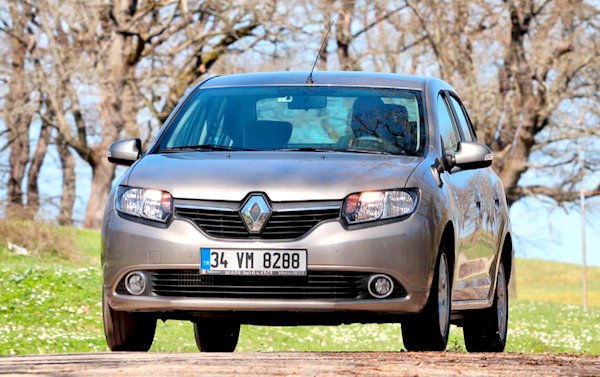 Turkey March 2013: Discover the Top 280 All-models ranking!